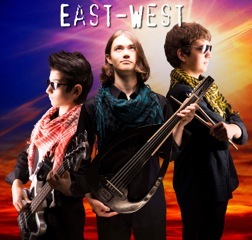 The Flashbacks and East-West will be rockin’ the house Saturday night December 7 at 8:30 pm at the Troubadour in Berkeley Springs, West Virginia. 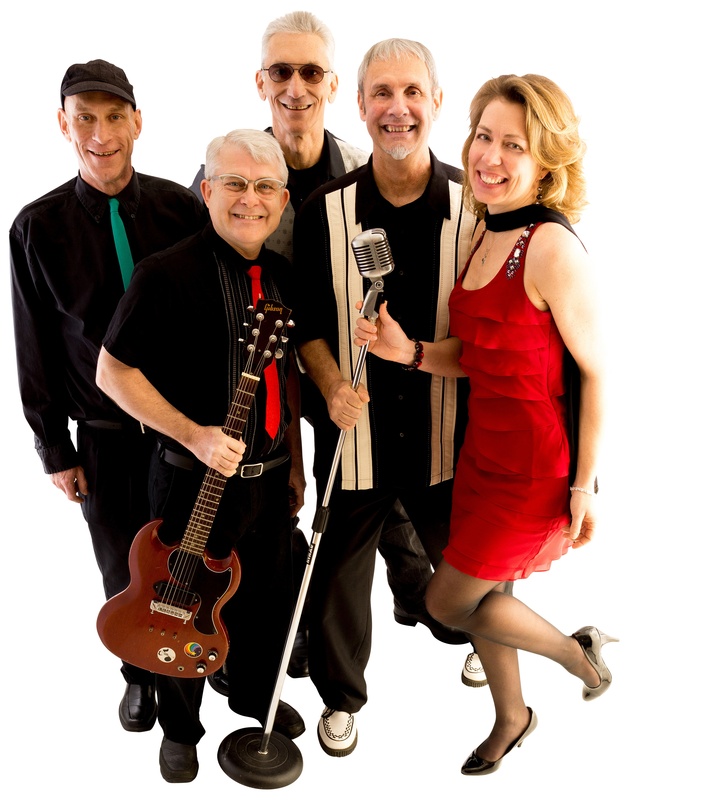 The Flashbacks, a vintage rock and roll band features Gordon MacLeod and Bob Wurster on vocals and guitar, Mike Marzullo on drums, Dan Zarcone on bass, and Angela Petry on vocals and keyboard. Opening for the Flashbacks will be a new Morgan County entry — East-West, with lead guitarist, electric oudist and vocalist Dakota Peak, Lhasa Peak on bass, and Nicholas Mokhiber on drums. Guests are urged to come early for dinner.